i came here bc u got out of the military? 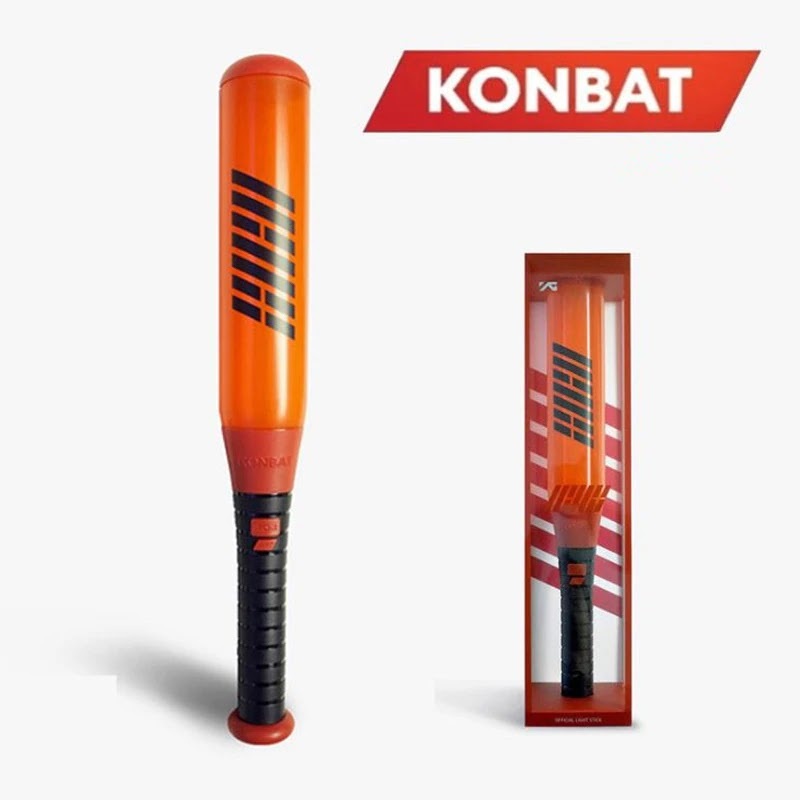 cw: are u calling me a kid? cw: we are supposed to try even if we fail. thats what a cool person is. cw: did u see us win the daesang? 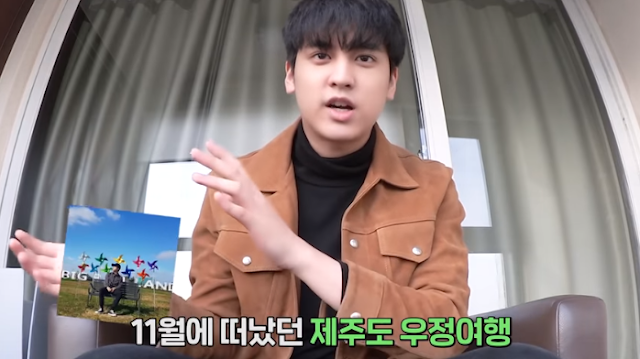 0 Response to "Chanwoo's Channel Update : Chawoo's Message from Guam"